The building blocks of quantum machines - quantum bits, or qubits - are prone to interference from their surrounding environments, leading them to decohere and lose their quantum properties. Allowing for this through error correction is vital to the successful scale-up of quantum technologies. 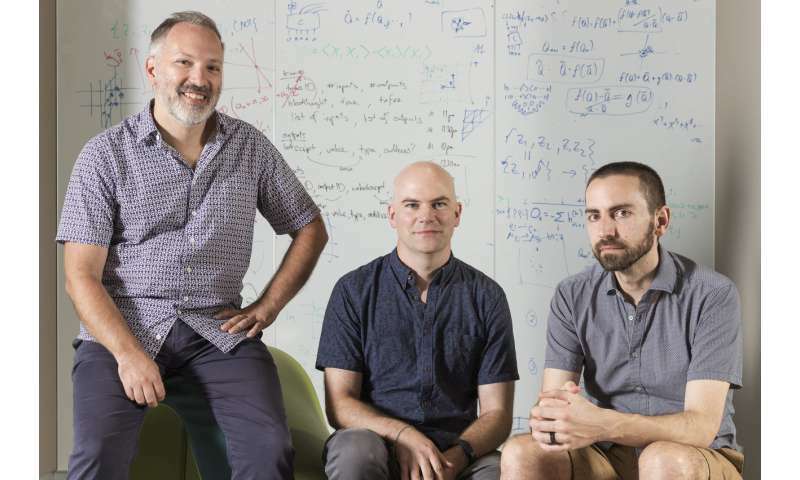 Assuming ideal hardware, the work of the Sydney quantum team, which is based at the University of Sydney Nano Institute, has an error correction threshold of up to 43.7% - a fourfold improvement on the current theoretical basis for error correction. This means fewer physical qubits could be required for a single quantum logic gate - or basic quantum circuit - that can perform a useful calculation. This new approach should be applicable in any quantum system - whether the qubits rely on superconductors, trapped ions, semiconductors, or topological structures (should they need them).